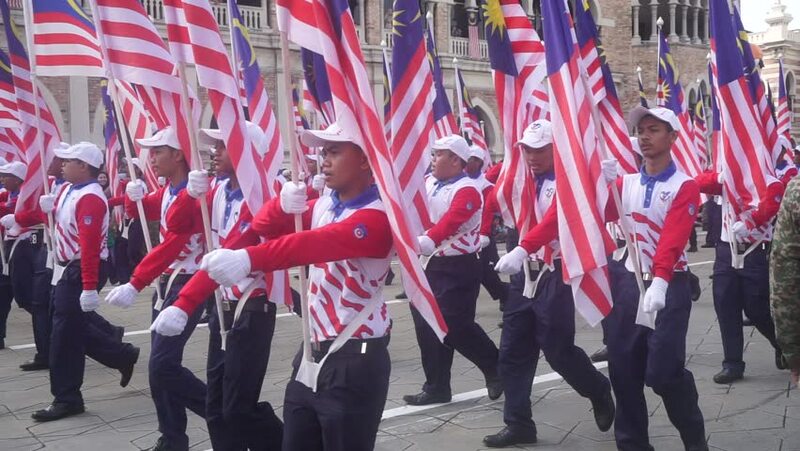 KUALA LUMPUR, MALAYSIA - August 31,2016 : Youth Groups bring their respective national flags of all the states in Malaysia during the 59th Independence Day Parade at Merdeka Square, Kuala Lumpur. 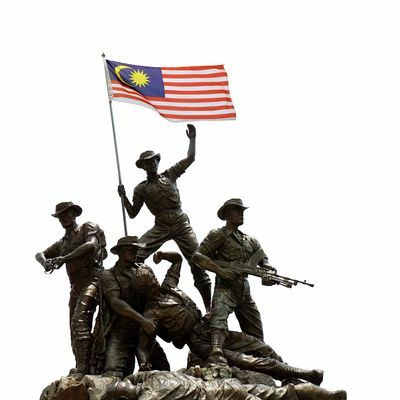 hd00:06KUALA LUMPUR, MALAYSIA - 29th AUGUST 2016 ; Merdeka Day celebration is held in commemoration of Malaysia's Independence Day, during rehearsal at Dataran Merdeka Kuala Lumpur, Malaysia. hd00:30Pernik, Bulgaria - January 31, 2015: Participants are participating in the International Festival of Masquerade Games Surva. The festival promotes variations of ancient Bulgarian and foreign customs. hd00:10Kathmandu , Nepal - November 3, 2013: The Durbar Square on November 3, 2013 in Kathmandu, Nepal. Kathmandu Durbar Square is the plaza in front of the old royal palace of the then Kathmandu Kingdom. hd00:20Bali, May 8, 2016: Balinese Kecak Dance also known as the Ramayana Monkey Chant at Pura Uluwatu temple, Indonesia.